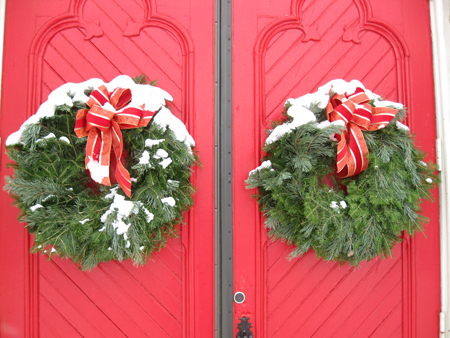 Beautiful Christmas wreaths decorating a church’s doors. Although we feel it’s a little too early to have the Christmas decorations aisles fully stocked at our local stores, it’s never too early to start that holiday travel planning! Whether it’s purchasing airline tickets, renting a car, planning for future trips or packing for the next one, here are some shortcuts to make the most of your travel time and budget — whether you’re traveling for a week or a weekend! Packing Light: You’ll Be Glad You Did! 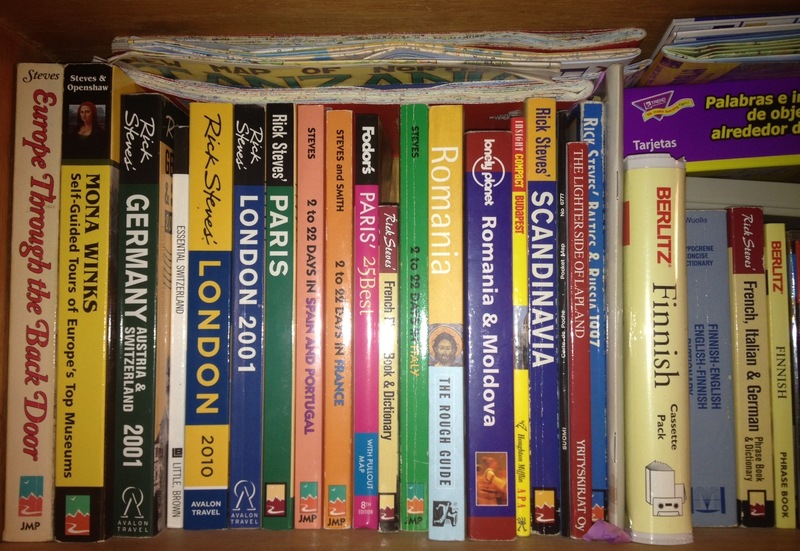 Travel Guidebooks: Sneak Previews of Your Next Trip! We enjoy planning for travel — not quite as much as traveling, but we find that planning builds excitement for the next trip! We hope that your next trip is great! Great resources! I just need someone to tell me where I should go!